United Nation special rapporteur Agnes Callamard, in her Twitter post claim that ‘shabu’ (methamphetamine) not cause brain damage. Sasot made a two research study that will prove UN rapporteur’s remark is wrong. This search tells the effects of ‘shabu’ (methamphetamine) if used by humans or animals. Callamard tweets: No evidence shows that shabu leads to violence. "There was a clear dose–response increase in violent behaviour when participants were using methamphetamine compared to when they were not using the drug. This effect was especially large for frequent methamphetamine use (i.e. 16+ days of use in the past month), which increased the odds of violent behaviour 10-fold (cf. threefold with less frequent use) after adjusting for shifts in other drug use, socio-demographics and psychotic symptoms...."
In conclusion, violent behaviour is a key harm associated with the use of methamphetamine. 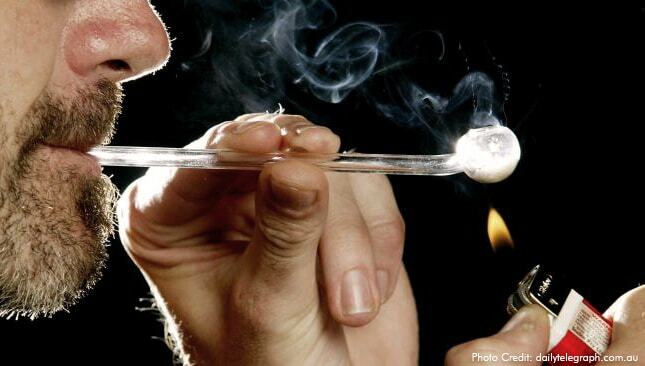 A better understanding of how methamphetamine use contributes to the level of violence within the community is needed. " Another research published in 2012 on treands in Neurosciences. Sabi ng tweet ni Callamard wala raw evidence saying that shabu leads to brain damage. So ang research na ito na published sa Trends in Neurosciences in September 2012 ay malamang fake news. "Humans who use [methamphetamine], or animals that are exposed to this drug by experimenter delivery or self-administration, can suffer long-lasting brain injury. The damage to monoamine pathways has been extensively characterized in rodents, confirmed in non-human primates, and seen in both PET and postmortem studies of the brains of [methamphetamine] abusers."